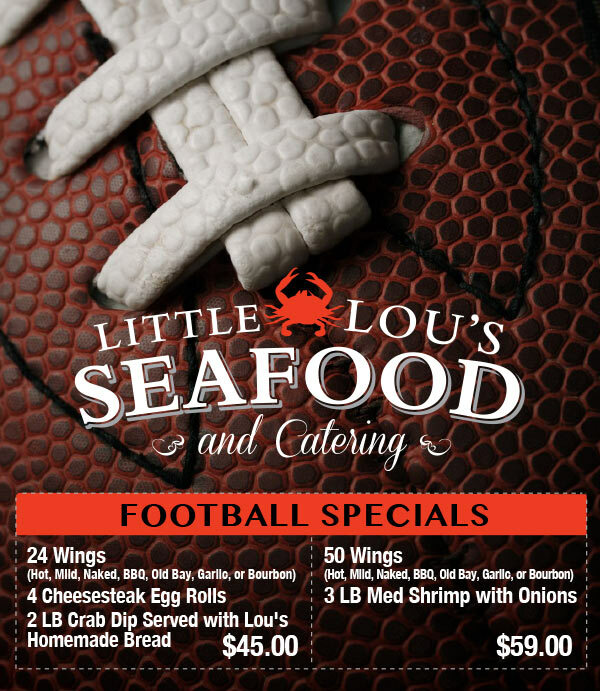 Little Lou’s Seafood | Are you ready for some football… food! Are you ready for some football… food! © 2019 Little Lou's Seafood. All Rights Reserved.